Defense Department health care beneficiaries can safely and easily dispose of expired and unused medications by bringing them to a military treatment facility or, in some cases, picking up a mailing envelope from the installation to send for destruction of the medications free of charge. 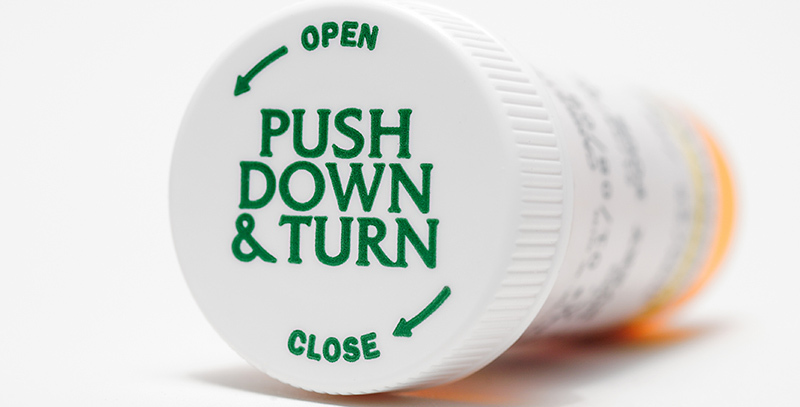 The Drug Take Back program allows for disposal of expired and unused prescription and over-the-counter medications to cut the risks of accidental or even intentional drug misuse for medications such as opioids. The DOD’s Drug Take Back program is in line with the White House Office of National Drug Control Policy efforts to decrease prescription drug and opioid abuse. Proper medicine disposal also reduces the amount of drugs that seep into the environment through water supplies and landfills when thrown into the trash. Practicing good medication habits can improve one’s health. Military medical facility pharmacies can accept legal prescription and over-the-counter bottled pills, tablets and capsules, ointments, creams, lotions, powders and liquid medications that are no more than 4 ounces. Pet medications are also included in the program. Patients can take drugs to their military treatment facility or send them by mail in a special envelope available at some pharmacies. A partial list of items that are not accepted for disposal by pharmacies include aerosol spray cans, alcohol, hydrogen peroxide, needles, syringes, sharps containers, trash, mercury thermometers, batteries and chemicals. The Environmental Protection Agency has guidelines on disposing such items. USAG Bavaria health clinics at Tower Barracks in Grafenwoehr, Rose Barracks in Vilseck, and the clinic at Hohenfels offer drug disposal services on a regular basis. A 2014 change in rules at the Drug Enforcement Administration now permits military treatment facilities to accept and dispose of medications. DOD became the first federal agency that “leaned forward” and put the program in place nationwide for its beneficiaries.